A photo editorial from the highly ironic art magazine Dis demonstrates irony with its appropriation of everyday objects. In the image, a young girl sips a “Coolata” beverage from American coffee chain Dunkin Donuts. She uses a Croc shoe as a sleeve for the beverage, and bright lighting and clean colors create the aesthetic of a stock image typically found in a Google search. This work has a narrowing audience, perhaps addressing the young group of urban artists who use social media network Instagram as a tool to showcase their ironic appropriation of mundane, everyday items such as the Croc shoe. Today, irony has evolved to function as a tool for exclusivity. To understand an ironic artwork, an audience must be familiar with reference A and reference B, placed into context C to create an entirely new meaning. Because internet culture has developed numerous microcosms and subcultures, the size of an audience that understands a post-internet artworks will vary greatly. The following examples are presented in order from descending audience size, ending in the most “exclusive” example of irony. Kianoosh Motallebi’s 2012 work, “Transcend” places two well-known post-internet objects in an amusing context. 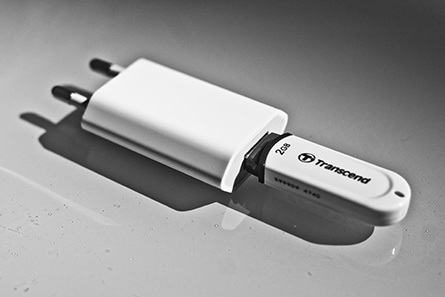 The phone charger and USB port are both only recognizable to those who have used them. Since this is a large portion of the world, this work has a considerably large audience. The work juxtaposes two objects that cannot function together. In this way, it is a post-internet work because it is not necessarily commenting on Internet culture, but rather functionality. Similar to the way postmodernists use modernist tools and techniques to examine different subjects, post-internet artists use the Internet as a tool to explore areas not originally considered in internet art. Additionally, post-internet artists may use the internet in new ways: rather than web art that exists as a web page, the final result of a post-internet artwork may be a painted canvas, but will involve processes and concepts derived from internet culture. 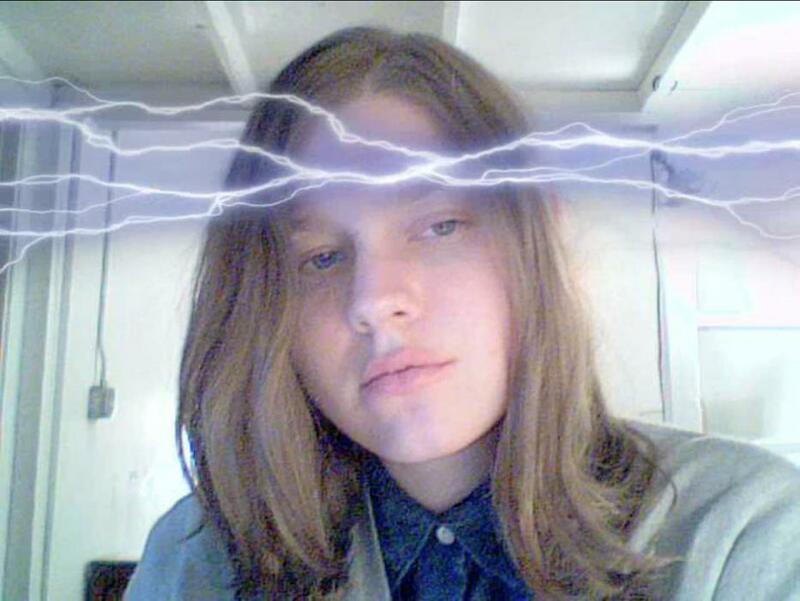 Self- Portrait, Petra Cortright (date unspecified). A growing number of writers and creatives became frustrated with the oversaturation of irony during the 20th century. Many felt that irony was a “lazy” alternative to constructive thought. These sentiments culminated in the 1980s with the beginning of the “New Sincerity” movement. 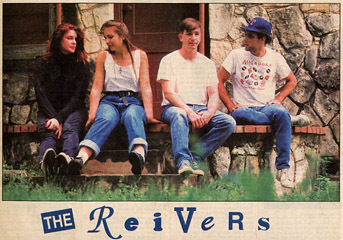 The movement began in Austin, Texas, amongst a group of musical artists reacting to the heavily ironic Punk Rock and New Wave movements. The movement began to spread to literature, artwork and, eventually, pop culture when famed National Public Radio host Jesse Thorn began popularizing the term in interviews in the early 2000s. Barry Shank, Dissonant Identities: The Rock’N’Roll Scene in Austin, Texas (Wesleyan University Press, 1994) (ISBN 9780819562760), p. 148–149 & p.271 n.84. (excerpt available at Google Books). Jesse Thorn, “A Manifesto for The New Sincerity,” February 17, 2006. Irony Today: Why is it Important? Today, irony has increasingly permeated daily culture. It is no longer just used in literature, but also in verbal communication. Irony is also increasingly used in professional critique of film, literature and art. Today, earnestness puts an author at risk of seeming over-enthusiastic or naïve. Irony acts as a shield. When criticizing or commenting, irony not only places distance between the criticizer and the criticized but also serves to elevate the criticizer by demonstrating self-awareness. Because of this, cynicism is becoming increasingly common as a substitute to intelligent analysis. With the dawn of the digital age and the social network, irony plays a key role in how participants interact. When communicating with someone who may be a stranger, irony functions as a self-protective shield in an increasingly harsh and extroverted social environment. This trend has permeated pop culture, literature and art, with artists using irony as a tool to comment on an ever-expanding, complicated world. Although Irony has very recently entered into daily life, it has a long history. 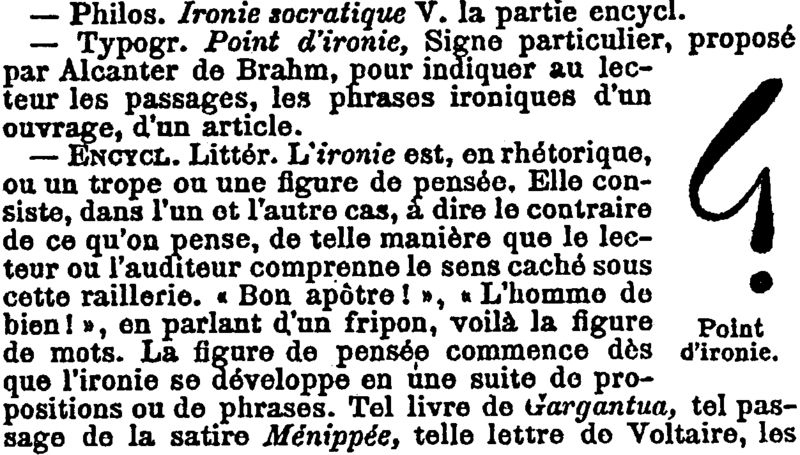 Irony first appeared in documentation in 1841 in an article by the Belgian photographer and inventor Jean-Baptiste-Ambroise-Marcellin Jobard. Irony was indicated using a symbol resembling a reverse question mark, which was later used again by French writer Alcanter de Brahm in 1905. Irony can exist without intent. What does this mean in terms of art and pop culture? In pop culture, irony with intent shows a sense of awareness. The understanding between the creator and the audience creates a sense of exclusivity.